Facing Harsh Consequences After a Night Out? Get In touch With A DUI Attorney Today. Don’t wait until it’s too late. We’ve been helping people just like you win their legal battles. Is your future in jeopardy after a criminal charge? When you need a DUI attorney to stand up for you in court, contact the Law Office of Aaron P. Hommell, PLLC. 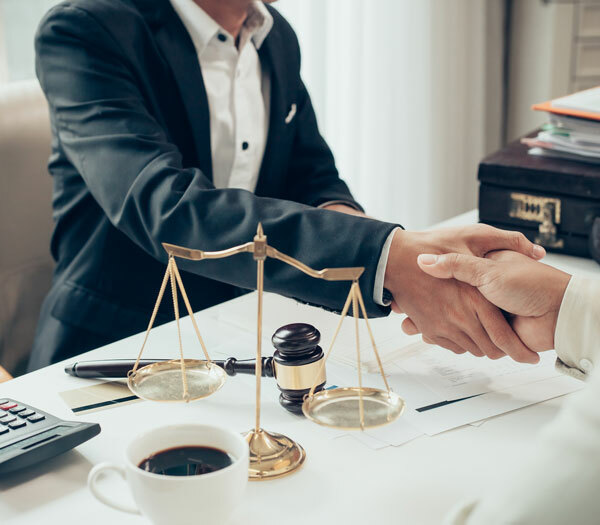 We’ve represented clients since September 2014, and we’re in the process of opening a new office in Gulfport, MS. Attorney Hommell is our sole practitioner, which means you’ll have the advantage of working directly with your criminal defense attorney. Our criminal lawyer focuses on DUI law and has extensive experience dealing with the courts in DUI cases. 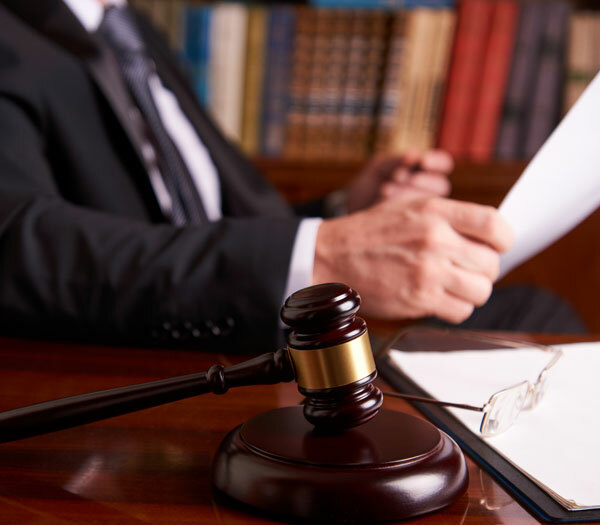 Get in touch with a criminal defense attorney today to schedule your free legal consultation. After a criminal charge, you may feel overwhelmed by the legal process and unsure about your options. Attorney Hommell works hard to increase your chances of a successful day in court and a lower charge. Call 228-563-1911 to partner with a diligent criminal defense attorney in Gulfport, MS. The Law Office of Aaron P. Hommell can help you navigate the process of workers’ compensation, when you have suffered an injury on the job. If you have been injured in a car accident by someone else’s fault, get the compensation you deserve. Attorney Aaron Hommell will be by your side every step of the way. Call The Law Office of Aaron P. Hommell today!